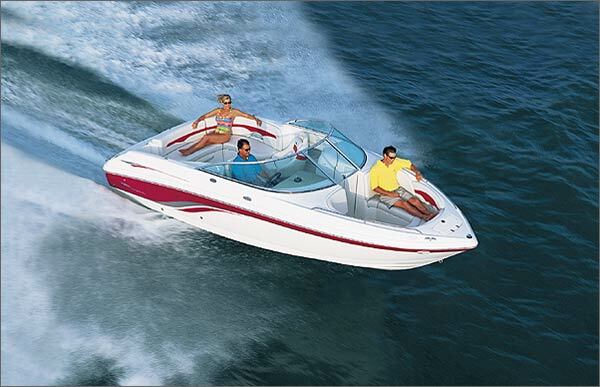 Enjoy new and late model boats including runabouts, cruisers, deckboats & pontoons. We save you the hassle of cleaning, upkeep and regular maintenance. Hold up to 2 dates at the same time. All you need to do is show up! 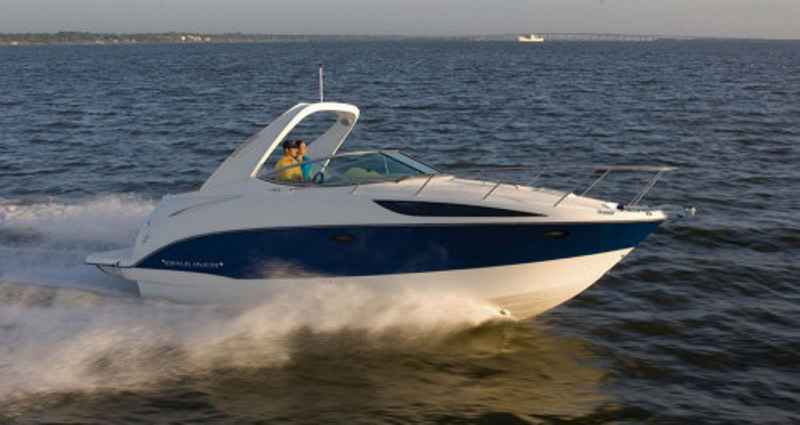 We include all the toys affilatied with boating! . All taxes and all membership rights and fees. Gas NOT included. 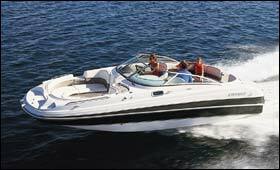 Water Skis, Waterski Jackets, Water toys, Tubes, Coolers and other related items are also included in membership. We are happy to store your personal rafts, skiis, and other items instead or you bringing them back and forth to the lake. We provide on the water training conducted by our staff. 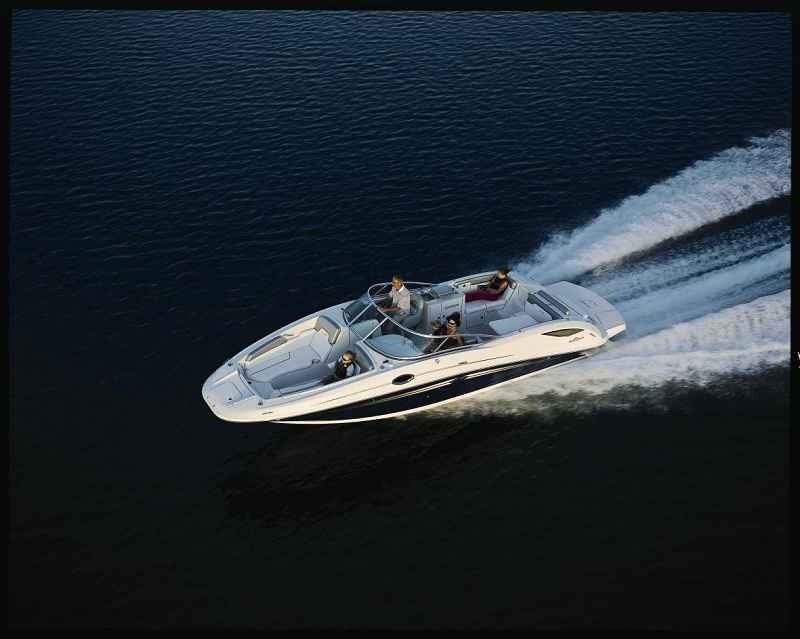 Tailored to your level of boating experience, training is provided for all eligible drivers. The number of boats we have is a direct relationship for boat club memberships to number of boats. We do not have limited number of memberships available- have the correct ratio of boats to members. This doesn't leave you on the dock on saturday afternoon. Please click the link to download Membership Agreement form in Word format. Please click the link to download the Membership Form in Word format.